Francis Rocard, in charge of solar system exploration programmes at CNES, reacts to the news that contact has been regained with Philae. What is your reaction to the news that we’ve regained contact with Philae? 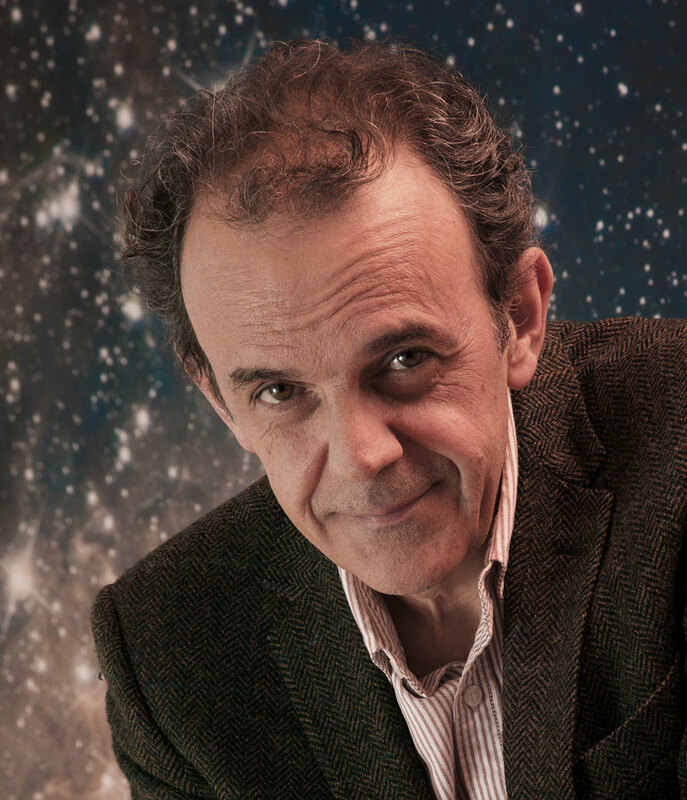 Francis Rocard, responsable des programmes d'exploration du Système solaire au CNES. Credits: CNES/H. Piraud. Francis Rocard. Credits: CNES/H. Piraud. What is the top priority for you now from a science standpoint? 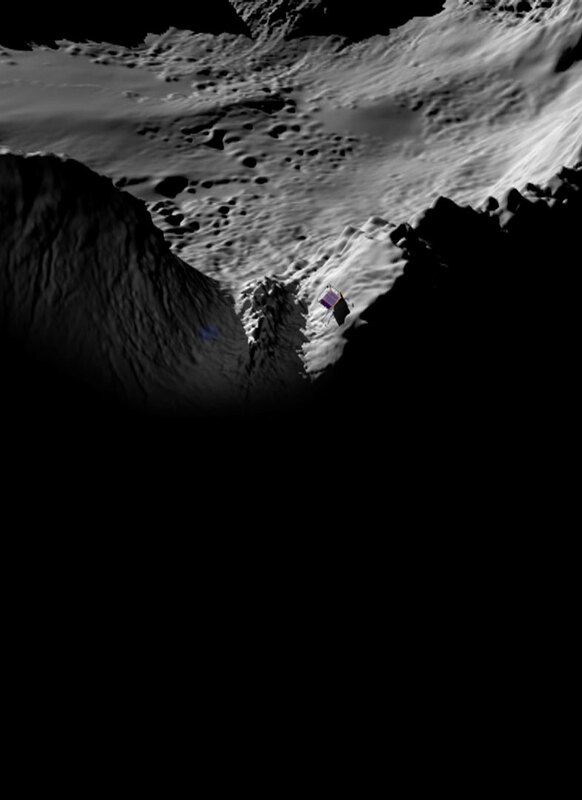 Are there sensors on Philae that could allow us to do a shallow drill test to see if it moves? 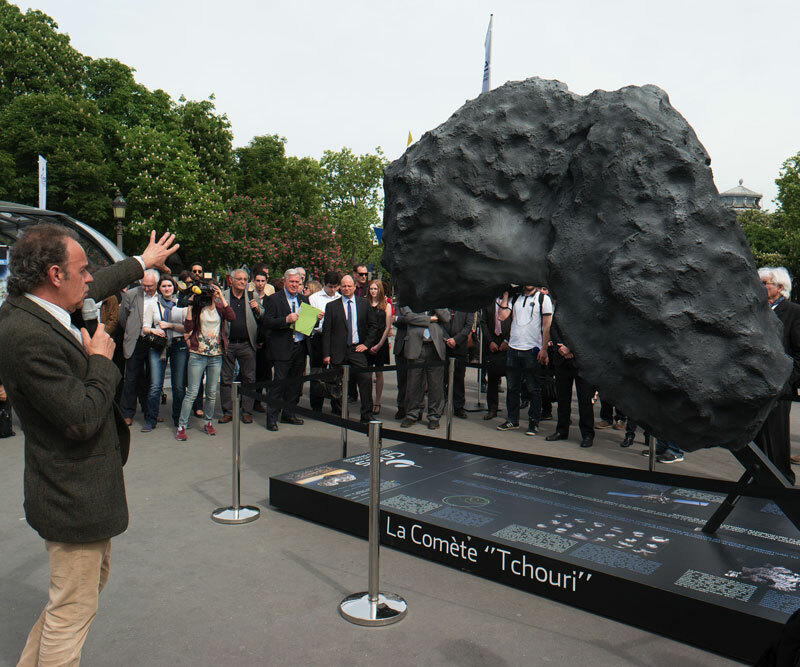 Francis Rocard talking about comet 67P on the Champs-Elysées in May 2015. Credits: CNES. Why is drilling so important? Philae on comet 67P. Credits: CNES/Ill. Mira Productions.